One of the questions I like to ask people when they travel with us to pretty much anywhere in Africa is “which is your favourite of the big cats we might see and photograph”? 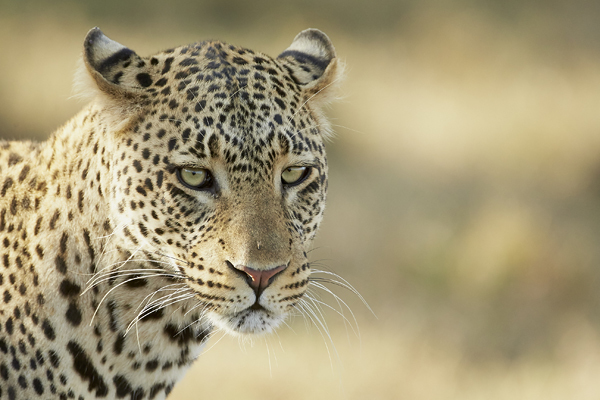 Although there are essentially three to consider when answering this, the answer that almost always comes out first is the leopard. 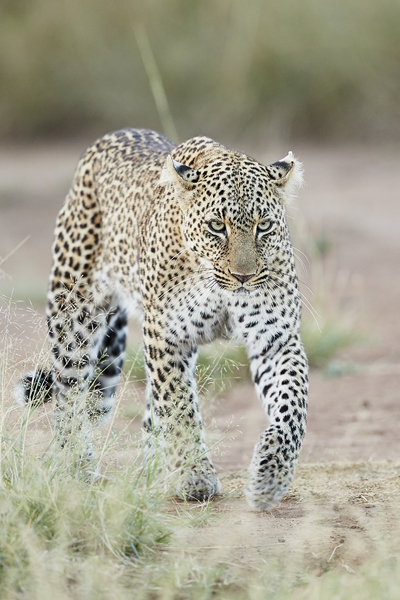 The reasons are varied but seem to predominantly be geared around the shy and slightly more reclusive nature of them when compared to lion or cheetah; there’s also a certain edginess to them it seems to me and there is always a frisson of excitement when there’s a good sighting. 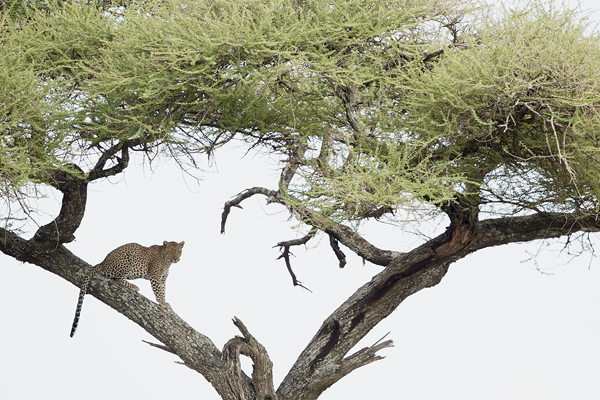 Although we have always given guests great opportunities in all of our east African trips, for many years we wanted to pull a trip together that would put this elusive and graceful feline at the absolute heart of what the trip was all about: many of our trips offer just such a focus for other species so it very much fitted with this approach. 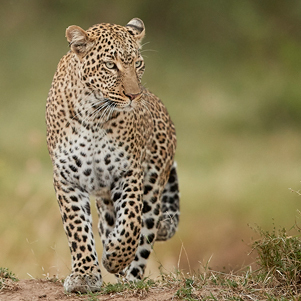 The result is our Leopards of the Lowveld trip to the Greater Kruger Park in South Africa, the first of which will be running in July this year. 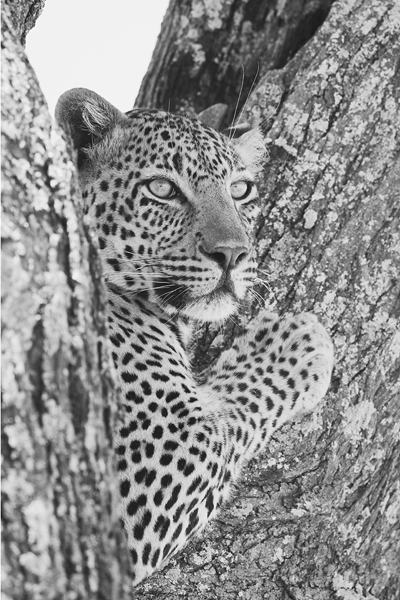 We’ll have exclusive use of one of the best bushcamps in the Timbavati Private Nature Reserve as our base for a full 7 days of game drives and although all of the so-called big 5 are here it’s the fact that leopard densities are significantly higher than average, allied to the services of renowned local guide Albie Venter for the duration of the trip along with the ability to photograph into the dusk given the more relaxed time restrictions in this location too, that should ensure some top quality leopard encounters and photographic opportunities. This trip sold out very quickly when we launched it over a year ago but due to a couple of unfortunate cancellations we now have some places available for July 2019 and it is in our programme again for September 2020.